Stats on new buildings in the US are set to be a major landmark for investors on Wednesday. The news will fall on fertile background, as German investor optimism inspired all major floors the previous day. “Wednesday participants will follow the stats release on the new construction in the US. In case data confirms the course toward recovery of the real estate market, given news provides extra stimulus to buy risky assets,” according to Veles Capital analysts. On Tuesday Russian floors shared European optimism, where the latest ZEW survey of German investor sentiment jumped to its three – year high, beating the most optimistic forecasts. The RTS added 0.89% to 1,592.74, with the MICEX gaining 0.82% to 1,522.69. The economic expectations of German investors went up in February to 48.2 points, which compares to a generally expected reading of 35. The report “gives a clear indication that the slump suffered in the eurozone in the fourth quarter last year is unlikely to be entrenched. 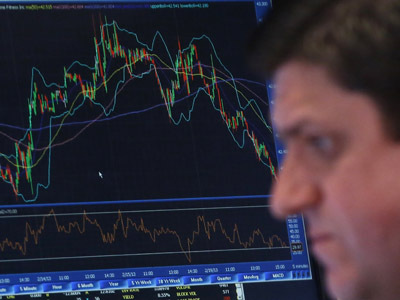 It is yet another indication that Europe is on the mend and with it being the UK’s biggest trading partner any such news is always going to be welcomed by investors here just as much as it will on the Continent,” said Angus Campbell, head of market analysis at Capital Spreads. Calculated monthly, ZEW Indicator of Economic Sentiment reflects the expected economic development in Germany, as well as asks for the expectations for the Eurozone, Japan, Great Britain and the USA. Given solid support from Germany, European markets finished broadly higher on Tuesday, with shares in France leading the region. 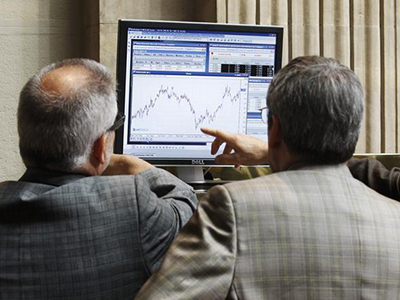 The CAC 40 was up 1.88% while Germany's DAX gained 1.62% and London's FTSE 100 added 0.96%. In the US the key indices also rose, underpinned by the news about another big merger. 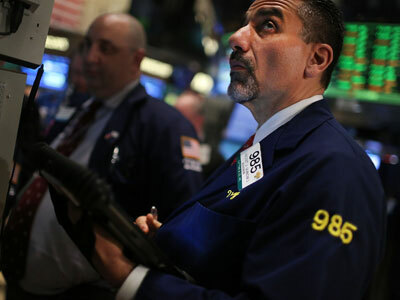 The Dow Jones industrial average lifted 0.4%, while the S&P 500 added 0.7%. The Nasdaq was up 0.7% to close at its highest level since November 2000. Media reports said the two office supplies retailers OfficeMax and Office Depot were in advanced merger talks. Rumors came right at the moment when mergers and acquisitions in the US were picking up. Last week US Airways said it would merge with American Airlines’ parent AMR and Warren Buffett's Berkshire Hathaway announced a deal to buy ketchup maker Heinz. Among other big M&A announcements came from the US provider of entertainment, information and communications products and services Comcast that said it was up to a $16.7 billion deal for the 49% of NBC Universal that was still owned by General Electric. Asian markets closed in the red on Tuesday after the statement of the bank of Japan that the state’s economy remains weak. 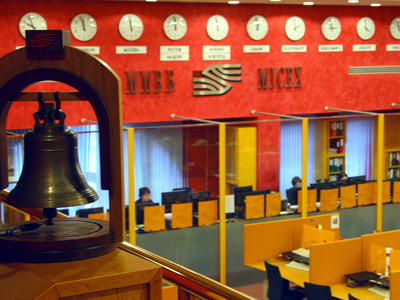 The Shanghai Composite lost 1.6%, the Hang Seng declined 1% and the Nikkei dropped 0.3%. However, early Wednesday trading for Asian stocks looks more positive, as the Nikkei 225 gains 0.81%. The stock markets in Hong Kong and Shanghai are closed at this time.